Power your computer on, please hold the F1 key. 1. Select Devices and I/O Ports. 3. Change the Legacy Diskette A: setting from Auto to Disable. 5. Select Startup Sequence Options. 6. Press “ESC” to return to the top main menu. 7. Save and exit BIOS. Power your computer on, please hold the F2 key. Choose Boot Sequence and then arrange 1 to CD-Rom by pressing – + and press space to enable it.Press ESC and Save your changes and exit BIOS. Power your computer on, please hold the DEL key. 1. Select Advanced BIOS Features. 3. Press “ESC” to return to the top main menu. 4. Press F10 to Save and exit BIOS. 1. Select “Startup Configuration” and press Enter. Select USB stick or USB zip in the ‘Boot Drive Sequence:’ section, move it to the top. 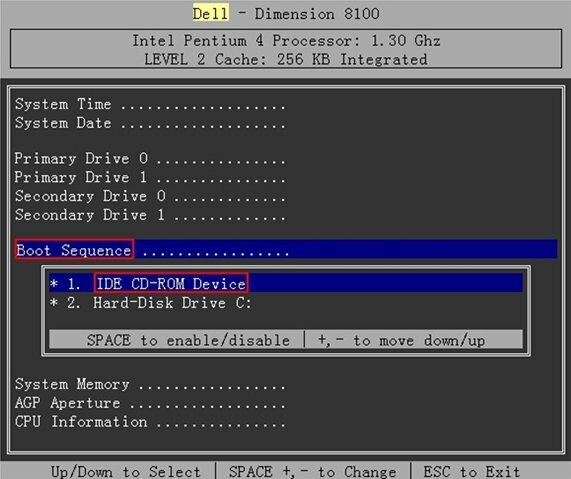 Select CD-ROM in the ‘Boot Drive Sequence:’ section, move CD-ROM to the top. 2. 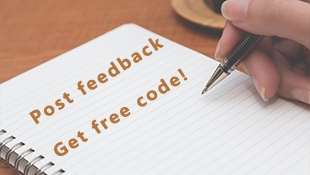 Press Esc and Select “Yes” in the pop-up message “Settings have been changed, Do you want to save CMOS setting?” and press Enter. After this change, the system will always attempt to boot from the USB/CD-ROM. When the computer starts, please press the F10 key . Note: For some computers, the BIOS settings menu can be accessed by pressing the F2 key or the F6 key. 1. Select the Advanced tab using -> / <-. Select CD-ROM from the Boot Order tab. Select USB drive from the Boot Order tab. 2. Press ESC to return to the main menu. 3. Save and exit BIOS. Power your computer on, please hold the F10 key. NOTE: The BIOS settings menu is accessible by pressing the F2 or the F6 key on some computers. 1. Select the Advanced tab -> Boot Configuration using the right and left arrow keys. Set the “boot from external media” flag in the advanced section of the BIOS to “on”. 2. Select USB drive in the Boot Sequence section. 3. Press Esc to return to the top menu. 4. Save and exit BIOS. Press F2 when NEC boot-up screen for setup. 1. Select the Boot using the right and left arrow keys. Press F12 when TOSHIBA boot-up screen for setup. 2. Press Esc to return to the top menu. 1. Select the Boot -> Boot Device Priority using the right and left arrow keys. 1. Select the Boot tab using the right and left arrow keys. 2. Save and exit BIOS. 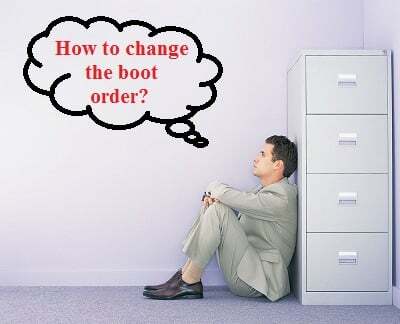 If there is no USB option listed in your BIOS bootable device list, then your version of BIOS cannot boot from USB; to get around this problem, try transferring the data from your USB onto a CD and adjusting your BIOS to boot from a CD instead of USB. Do not forget to save your changes and exit BIOS. Look for on-screen instructions on how to save and exit, as this option differs between systems. 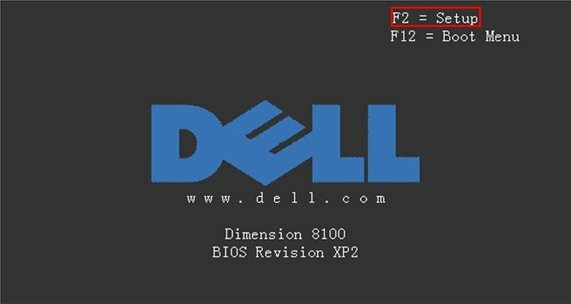 Exiting BIOS will force your computer to restart. When it does, it will boot from the USB device.